As the demand for niche-marketed meats increases, so does need for research in this area. One niche market that is being examined is pork raised in deep-bedded systems. There is also a call for alternative bedding materials. Farm produced bedding sources such as cornstalks and various types of straws are commonly used. However, this study looked at other possible materials. Products were tested to see if they could be equal substitutes based on their absorbency. A ground lumber product and a ground lumber with drywall product with a ratio of 8:1 lumber-to-drywall were tested. These products were produced from demolished buildings. They had different performance qualities than wood shavings and were compared to cornstalks, recycled paper, oat straw, and triticale straw. 1.) Place 1 lb. of the bedding material in one leg of pantyhose, weighing both the pantyhose and bedding material. 2.) Place the material in a five-gallon pail of water and leave it completely immersed in water for 24 hours. Make sure that there is enough water so that some free water is left after the 24 hours has ended. Covering the pails cuts down on the chances of water evaporation. 3.) Take the bag out of the water and hang it to drain, but only until it has stopped dripping, not so long that the sample has started to dry out. Five replications of this process for each of the six bedding type were completed. Each sample was soaked in a bucket for 24 hours and then hung to drip for 75 minutes, the time that it took for the sample to quit dripping. After it had finished dripping, the sample was reweighed to calculate its absorbency factor as a bedding source. The absorbency means of the five replications of the six bedding materials are shown in Table 1. The means shown in Table 1 were compared using the Tukey’s test for mean separation (P < 0.002) with SAS. The data collected show some differences in the absorbency of the different bedding materials. There were three pairs of bedding based on absorbency: a top, middle, and bottom pair. The greater the absorbency factor, the more water the material held. Cornstalks and oat straw each held about three times their weight of water. The samples of shredded paper and triticale straw each held about two times their weight of water, while the ground lumber and ground lumber/drywall mixture held only just over their weight of water. 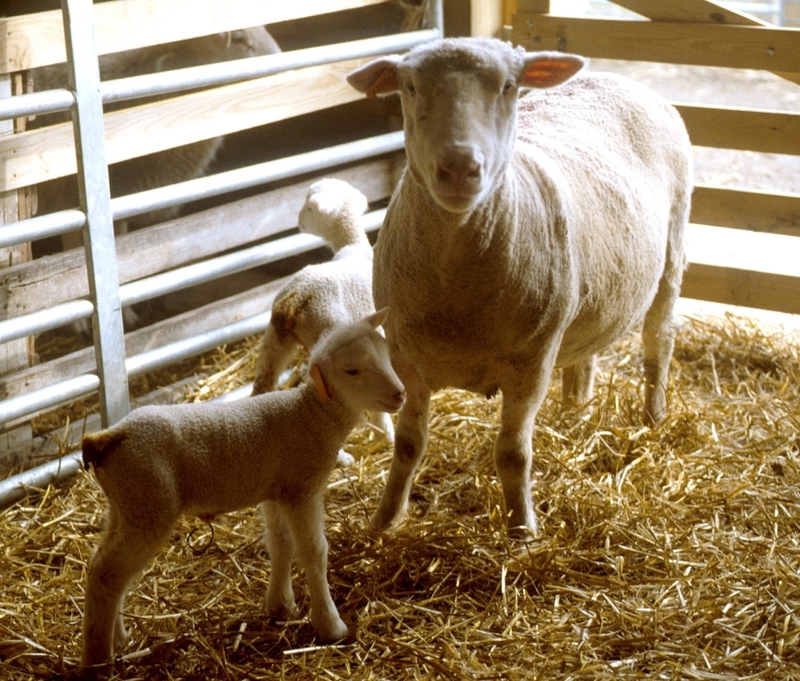 After knowing their absorbencies, these different bedding materials can be placed in a usage schedule. Cornstalks and oat straw have the higher absorbency, so it is recommended that corn producers use harvested stalks as bedding. The shredded paper is an option for those who are close to a recycling center with an abundance of this product available. 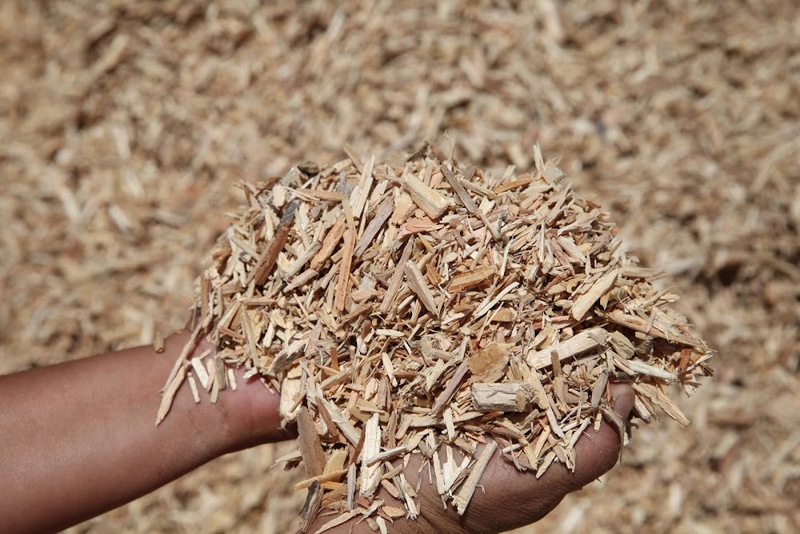 The lumber products can be used if there is a shortage of cornstalks or straw or to stretch the available supply of bedding materials. They also might make a good base for a bedding pack, because of their durable structure when wet. The lumber products absorb just like the others; it just takes more bedding to absorb the same amount of water. The authors gratefully acknowledge the following people for all of their help and encouragement throughout this project: Arlie Penner, Mike Fiscus, Wes Rodgers, and Seth Schroeder. The project was supported by the Agronomy/Baker Endowment and the Leopold Center for Sustainable Agriculture. Posted by Braden Campbell at 8:00am May 29, 2018 Posted in Management and tagged Management. Bookmark the permalink.